Last week, Disney and George Lucas shocked everyone by announcing that Lucas had sold LucasFilm, the rights to the Star Wars films and its characters to Disney for approximately $4 billion. This week, rumors are flying that Disney may possibly buy Hasbro! Disney would then become somewhat of a monopoly of gigantic proportions to entertainment (theme parks and movies) and its merchandising of products (toys and games)! The Lucasfilm acquisition has been reported as taking only 6 months to complete, so these discussions with Hasbro are probably pretty serious. This can definitely impact the entertainment industry in a big way. Disney would get the rights to the Transformers, G.I. Joe, My Little Pony, Dungeons and Dragons and several other tv/movie/game/toy franchises. It would definitely broaden their audience and also bring back some franchises back to Disney to be under one roof. It seemed for a time that Disney was losing its grip on their audience until it acquired Pixar. There seemed to be too many “princess” movies and not enough movies that boys would like. Marvel and Star Wars have definitely changed that picture. 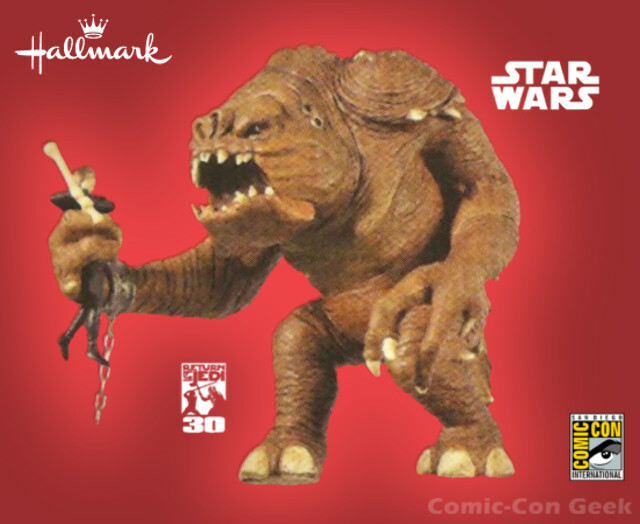 Will prices for Disney-owned merchandise go up significantly as well? Hopefully not, but only time will tell. 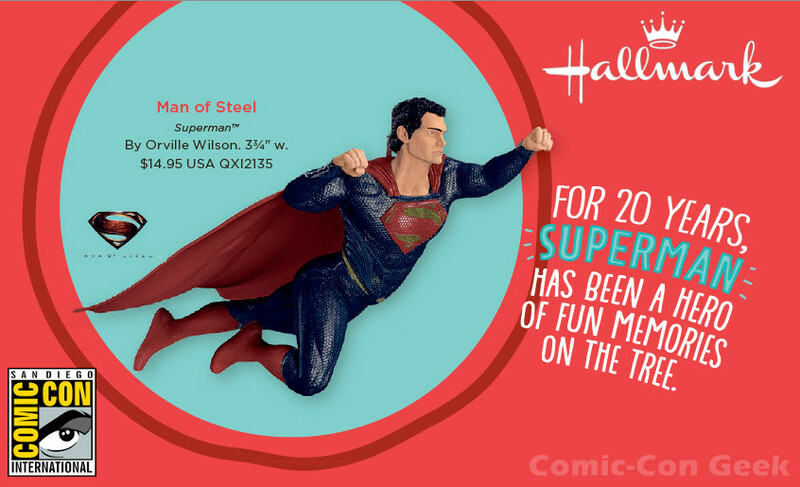 If all this does come to pass, what happens to The Hub (and other shows) and the comics with IDW and Dark Horse? Do they all go away? Or will Disney incorporated everything? There are still a lot of questions to be answered here. Hopefully, most entities will stay in place in some way. Overall, it’s good for Disney, hopefully it will be good for fans as well. 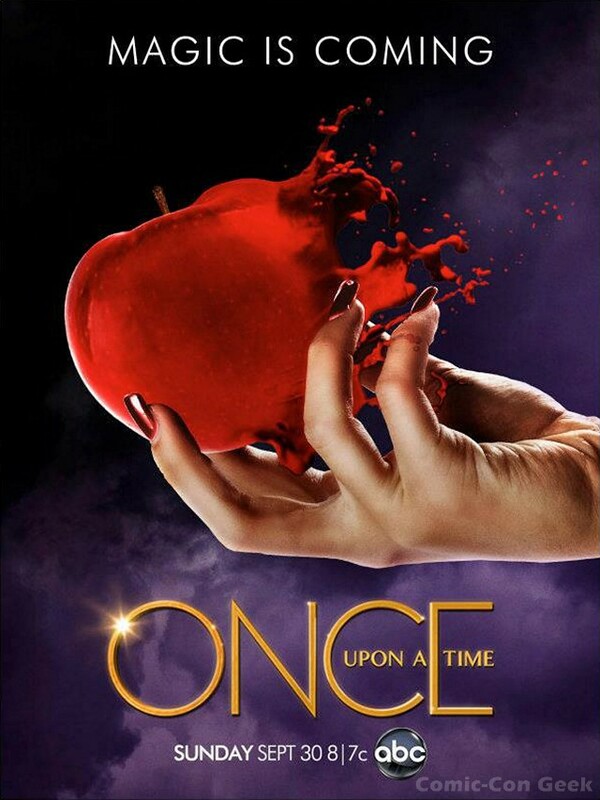 Season 2 Posters for ABC’s ONCE UPON A TIME: Magic is Coming! 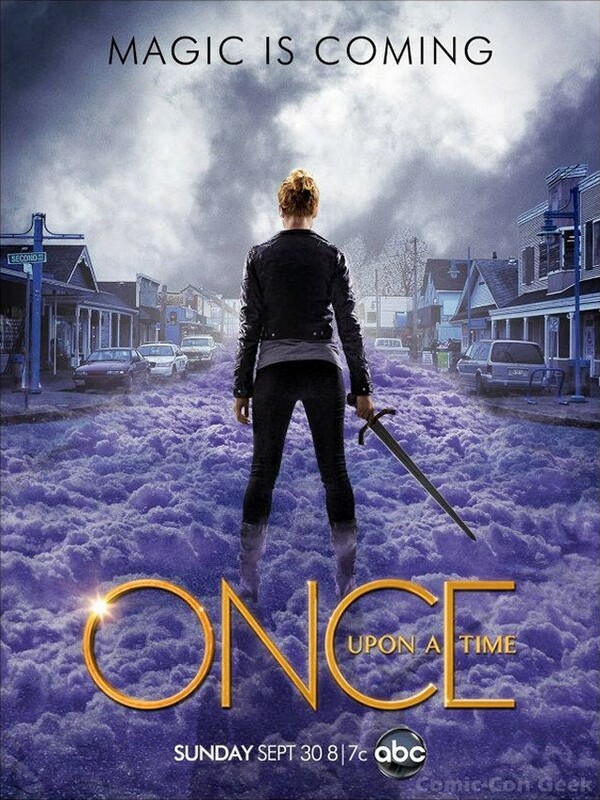 ABC released these Once Upon a Time Season 2 posters on their Once Upon A Time Facebook Page. Well, all three posters look good. What do you think? 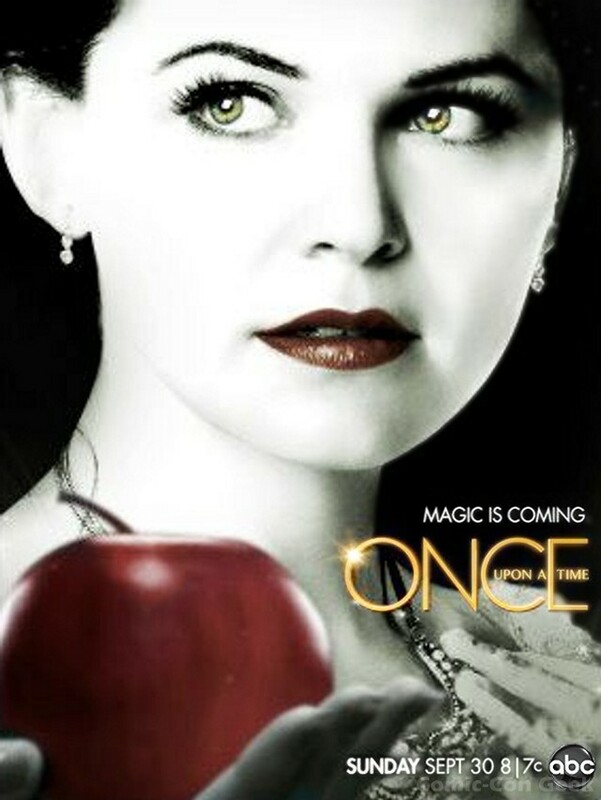 Also included are three other Season 2 posters. 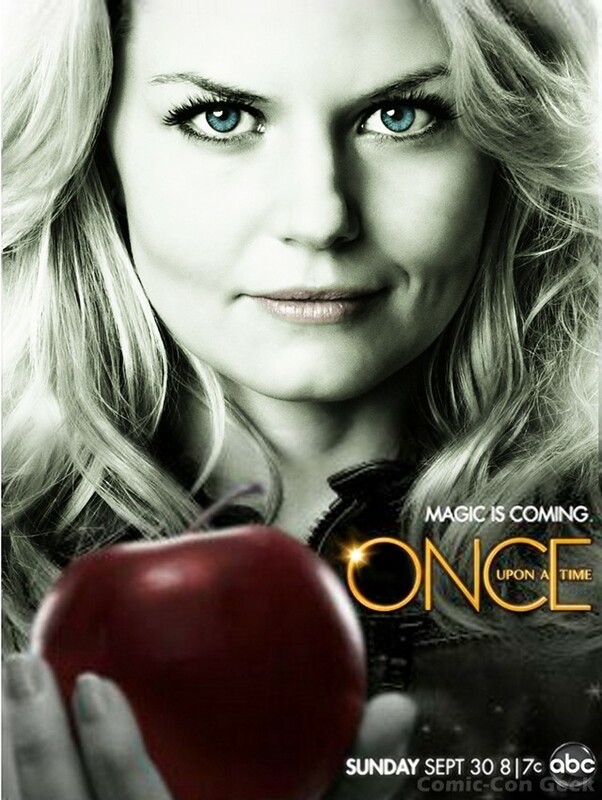 [and someone’s attempt at passing their own season 2 poster as an official poster. It’s close in some ways but is the wrong size and does not match the actual releases… It’s still ok.] <– Removed at “owner’s request.” It’s still on several Russian websites though, if you are looking for it. 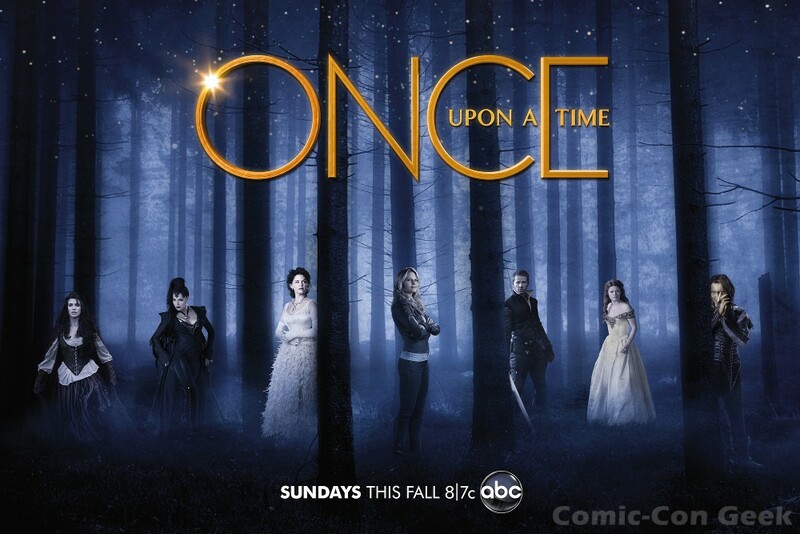 Once Upon a Time Season 2 premieres on September 30, 2012 at 8 p.m. ET/PT on ABC. 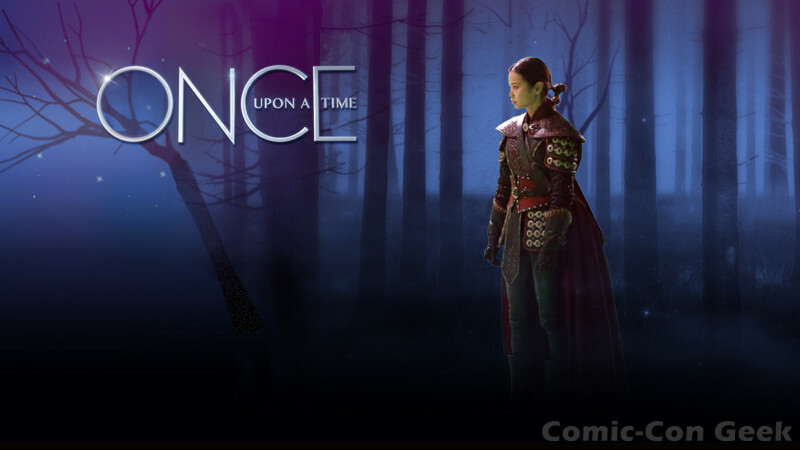 Jamie Chung Appears as Mulan in ABC’s ONCE UPON A TIME! 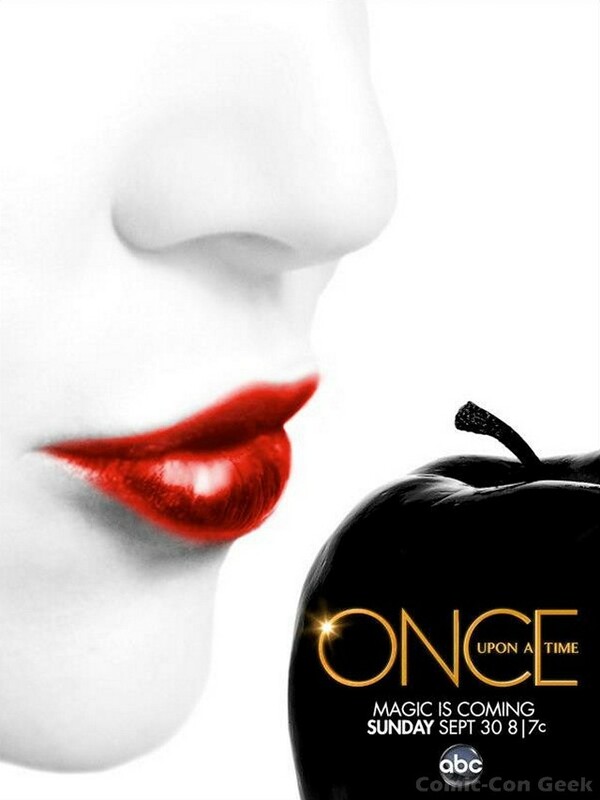 The notorious pirate, Captain Hook, will be played by Colin O’Donoghue. Aurora will be played by Sarah Bolger while Julian Harris will be taking on the role of Phillip. 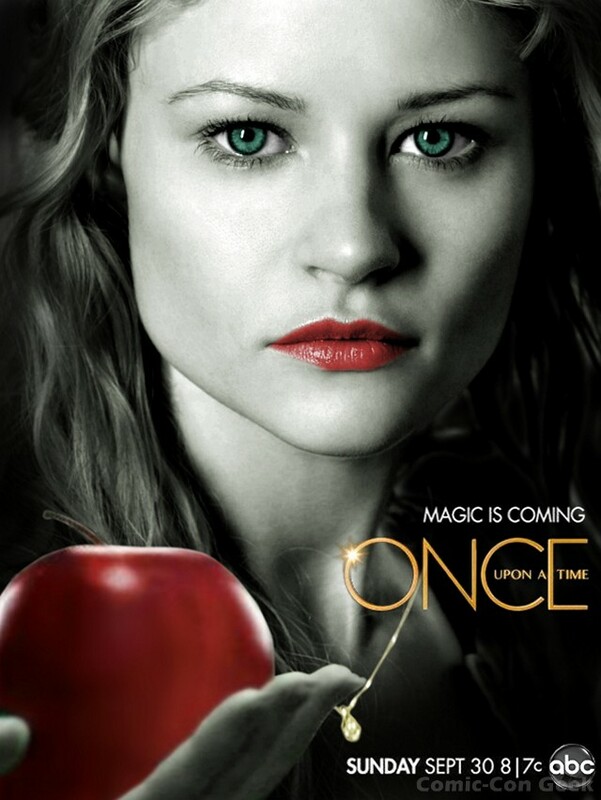 Will there be more characters appearing in this season of Once Upon A Time? Yes! 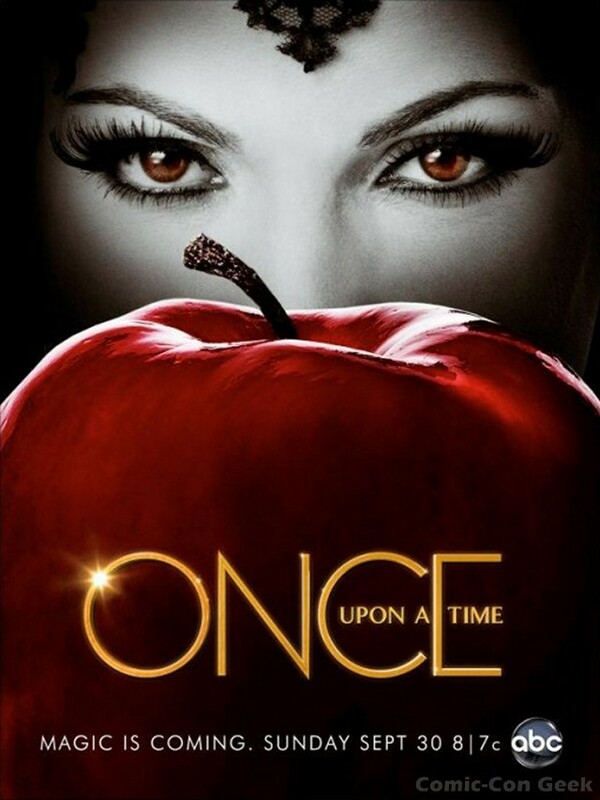 There is definitely an unknown character named Jack and a possibility of Peter Pan making an appearance as well! 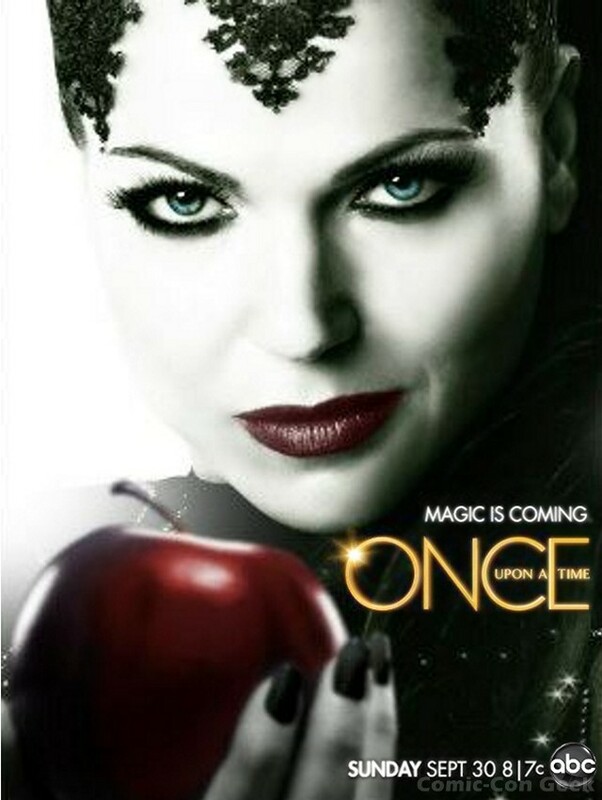 Are you excited for this season? If so, leave a comment. Maybe? In theaters on March 14, 2014, the world-renowned actress becomes Disney’s ultimate villain in the upcoming live-action film. 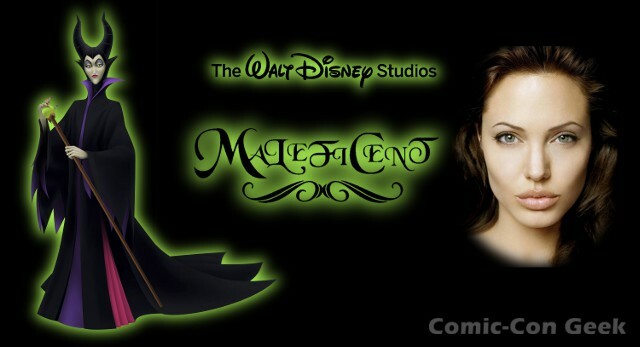 The Walt Disney Studios has announced a U.S. release date of March 14, 2014, for Maleficent, starring Angelina Jolie in the title role as Disney’s ultimate villain. The live-action film explores the origins of the evil fairy Maleficent and what led her to curse Princess Aurora in Disney’s animated classic Sleeping Beauty. Leading a team of visionary filmmakers known for creating and transporting audiences to new and exciting worlds, Academy Award®-winning production designer Robert Stromberg (Avatar, Alice in Wonderland, and Oz The Great and Powerful) will direct with a script by Linda Woolverton (Beauty and the Beast, The Lion King, and Alice in Wonderland). Maleficent is produced by Joe Roth (Alice in Wonderland and Oz The Great and Powerful). Disney XD will launch Marvel Universe, a dedicated Marvel programming block, with the new series Ultimate Spider-Man as its centerpiece, on SUNDAY, APRIL 1, it was announced today by Gary Marsh, President and Chief Creative Officer, Disney Channels Worldwide at the Television Critics Association Press Tour in Pasadena, California. 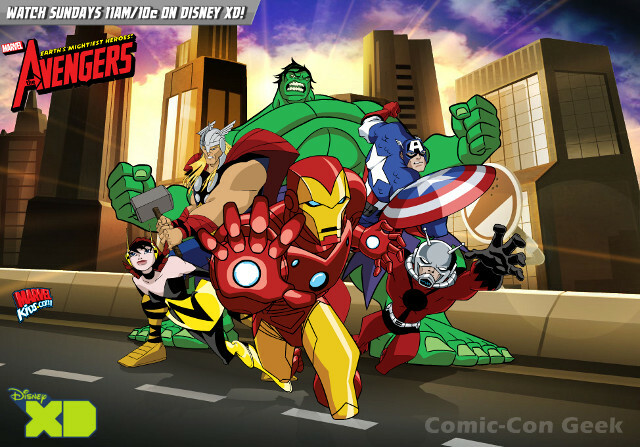 Marvel Universe on Disney XD will be the ultimate place for fans to find exclusive Marvel content, including new animated short-form series, live-action interstitials and the series return of The Avengers: Earth’s Mightiest Heroes. The block will be home to Marvel’s biggest superstars such as Spider-Man, Iron Man, Hulk, Thor, Captain America and many more to introduce dynamic stories of action, adventure and heroism to a whole new generation. Acting as the keystone of the Marvel Universe block, Ultimate Spider-Man features a teenage Peter Parker juggling the typical growing pains of high-school with the not-so-typical growing pains of being a Super Hero. As the newest member of Nick Fury’s S.H.I.E.L.D. organization, Peter finds himself on a team with four other teenage Super Heroes. 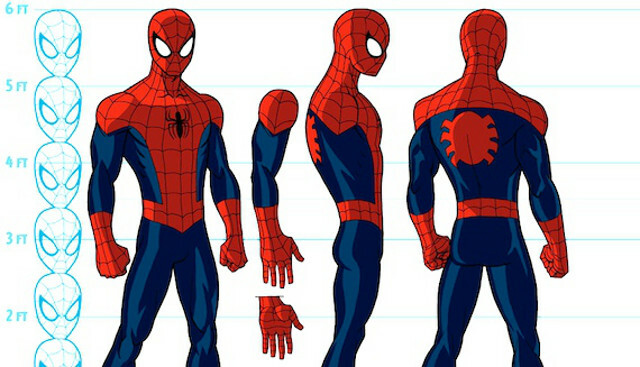 Produced by Marvel Animation, the series’ award-winning creative team includes Joe Quesada (Marvel’s CCO), Paul Dini (“Batman: The Animated Series,” “Lost”), the creative powerhouse Man of Action Studios (creators of “Ben 10” and “Generator Rex”) — comprised of lauded creators Joe Casey, Joe Kelly, Duncan Rouleau and Steven T. Seagle — and Brian Michael Bendis (visionary behind Marvel’s Ultimate Spider-Man comic series). The voice cast includes Drake Bell (“Superhero,” “Drake & Josh”) as Peter Parker/Spider-Man, Chi McBride (“Boston Public,” “Pushing Daisies”) as Nick Fury, JK Simmons (“Spider-Man”) as J. Jonah Jameson, Stan Lee (“Spider-Man”) as Stan the Janitor, Clark Gregg (“Iron Man”, “Thor,” “The Avengers”) as Agent Coulson and Steven Weber (“Wings”) as Norman Osborn. The classic character Peter Pan makes his first-ever appearance in the hit series for kids age 2-7, “Jake and the Never Land Pirates,” in a primetime special presentation, Jake and the Never Land Pirates: Peter Pan Returns, premiering MONDAY, FEBRUARY 13 (7:00-8:00 p.m., ET/PT) on Disney Channel. 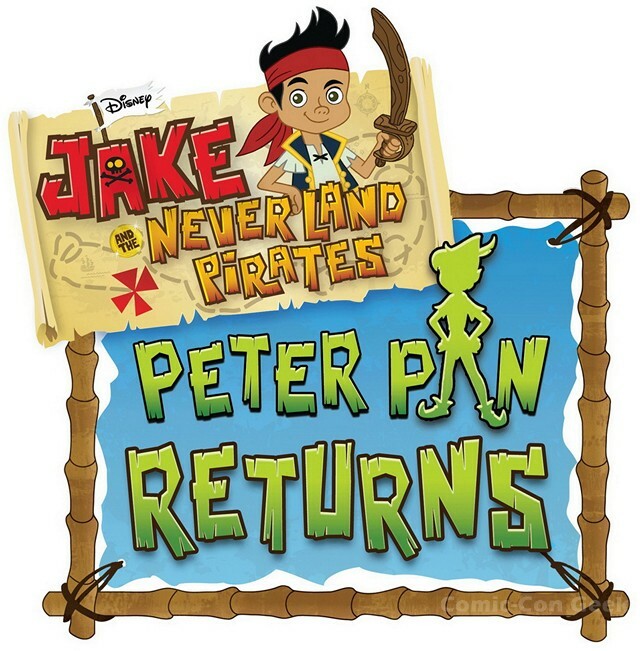 Featuring six original songs, the special finds Peter Pan returning to Pirate Island to enlist Jake, Izzy, Cubby and Skully in finding his lost shadow. Adam Wylie (“Picket Fences”) voices the role of Peter Pan. 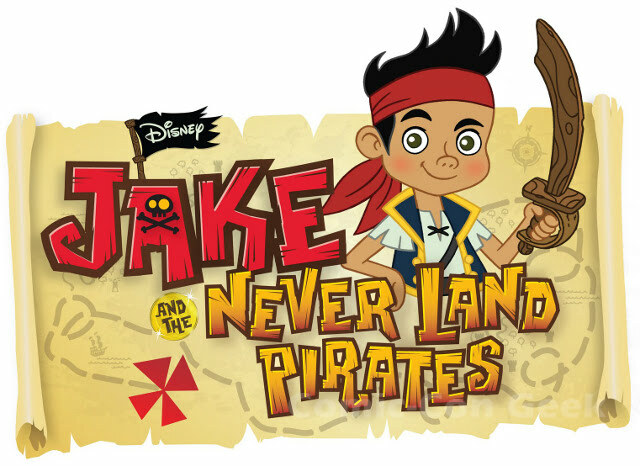 Generating excitement and demand among the youngest viewer category (kids age 2-5) and their parents, Jake and the Never Land Pirates ranks as 2011’s #1 series launch in the demographic (kids age 2-5) and cable TV’s #1 series among Boys 2-5. 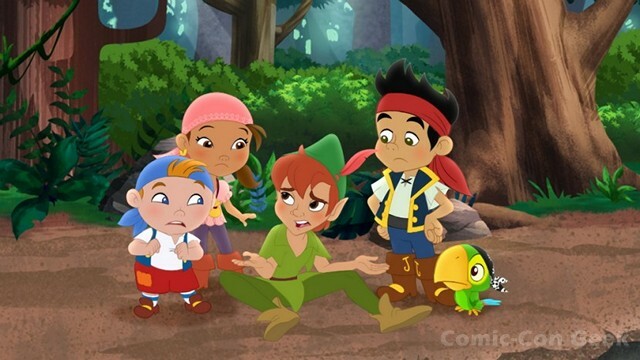 Overall, Jake and the Never Land Pirates is pacing as Disney Channel’s #1 preschool series of all time among Total Viewers (2.2 million), Kids 2-5 (1.03 million/6.1 rating), Boys 2-5 (648,000/7.5 rating) and Women 18-49 (424,000/0.6 rating). Season two will debut MONDAY, FEBRUARY 20 with new episodes airing daily at 8:30 a.m., ET/PT throughout the week. Sharon Osbourne, Josh Duhamel, Jane Kaczmarek and Tiffani Thiessen star in recurring roles, joining the series notable voice cast including David Arquette, Tori Spelling, Lisa Loeb, Adam West and Ariel Winter. 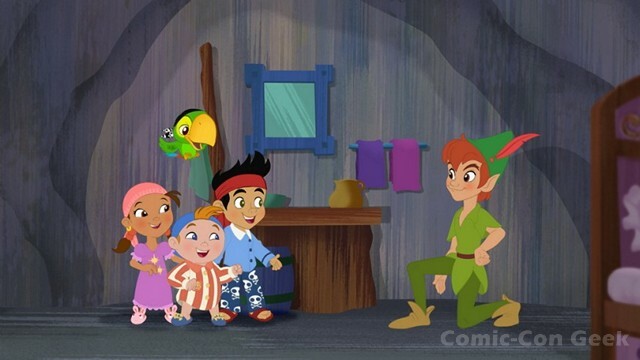 Beginning Monday, February 6, DisneyJunior.com/PeterPan will feature “Jake’s Countdown to Peter Pan” and the debut of a new two-part game, “Shadow Shenanigans,” where players can take on the role of Peter Pan’s shadow to try to wake the sleeping Jolly Roger crew and then play a shadow matching game. A full-length preview of Jake and the Never Land Pirates: Peter Pan Returns will become available via Disney Channel on Demand on February 6. Mobile providers Sprint TV and MobiTV will simulcast the special in conjunction with the television premiere on February 13 on Disney Channel. The special will be available the following day on mobile VOD for AT&T, Sprint and Verizon customers. Jake and the Never Land Pirates introduces a crew of kid pirates – leader Jake and pals Izzy and Cubby – and follows their Never Land adventures as they work to outwit two infamous characters, the one and only Captain Hook and Smee, from Disney’s classic “Peter Pan.” The series, which emphasizes teamwork, features original pirate rock music performed by Sharky and Bones of The Never Land Pirate Band. 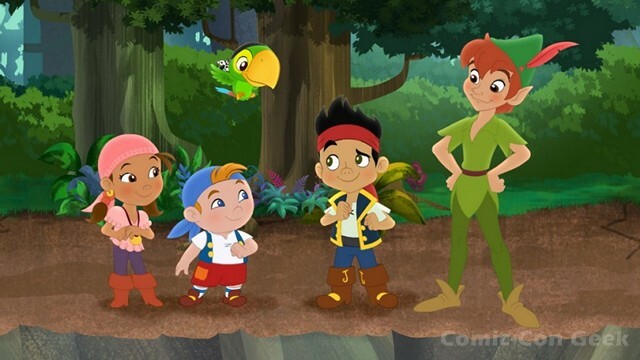 Jake and the Never Land Pirates airs daily during Disney Channel’s Disney Junior programming block for kids age 2-7. The series stars Colin Ford as Jake; Madison Pettis as Izzy; Jonathan Morgan Heit as Cubby; David Arquette as Skully; Corey Burton as Captain Hook; Jeff Bennett as Mr. Smee and Bones and Loren Hoskins as Sharky. Rob LaDuca (“Mickey Mouse Clubhouse”) is executive producer. The series is produced by Disney Television Animation. 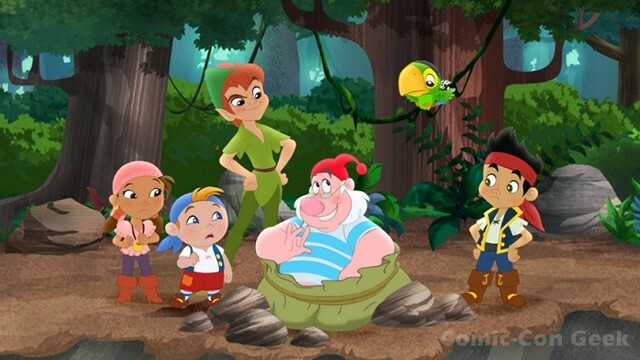 The Disney Junior programming block on Disney Channel reflects the emotional connection generations of consumers have to Disney storytelling and Disney characters, both classic and contemporary. It invites mom and dad to join their child in the Disney experience of magical, musical and heartfelt stories and characters, while incorporating specific learning and development themes designed for kids age 2-7. Disney Junior’s animated and live action series blend Disney’s unparalleled storytelling and characters kids love deeply with learning, including early math, language skills, healthy eating and lifestyles, and social skills. Disney Junior is available on basic cable in more than 99 million U.S. homes (via a daily block on Disney Channel) and to millions of other viewers on 28 Disney Junior channels (fka Playhouse Disney channels) and free-to-air broadcast partners around the world. It is also seen via subscription video-on-demand and a broadband website, DisneyJunior.com. In 2012, Disney Junior will add a basic cable and satellite channel in the U.S.
World renowned actress, singer and best-selling children’s author, Julie Andrews, in collaboration with Target and The Walt Disney Company, is announcing the creation and inaugural launch of National Princess Week beginning April 22, 2012. This unprecedented collaboration highlights Julie Andrews’ longtime dedication to nurturing every child’s unique spirit, as demonstrated throughout her career on stage, screen and through her children’s book endeavors. With the support of Target and Disney, National Princess Week will celebrate the sparkle and imagination of every princess – real, aspiring or imagined. The event coincides with the 10-year anniversary of The Princess Diaries, starring Julie Andrews and Anne Hathaway, and the special two-movie collection of The Princess Diaries and The Princess Diaries 2: Royal Engagement — available for the first time ever on Disney Blu-ray. 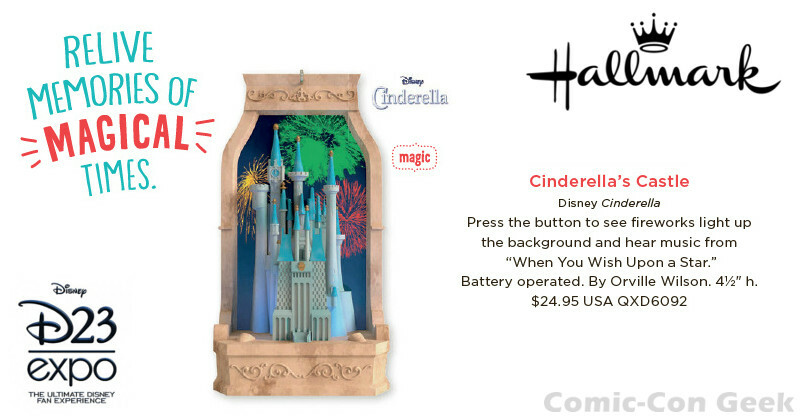 Target and Target.com will feature an array of Disney Princess merchandise highlighting beloved princess characters such as Ariel, Cinderella and Snow White — from apparel, toys and books, to CDs, movies, personal care items and stationery. The week will also highlight the newest release in the No. 1 New York Times best-selling “The Very Fairy Princess” children’s book franchise, “The Very Fairy Princess Here Comes the Flower Girl!” co-authored by Julie’s daughter and writing partner, Emma Walton Hamilton and published by Little, Brown Books for Young Readers. Ms. Andrews will be honored with the Prince Rainier III Award for her outstanding contribution to motion picture, television and theater arts during the Princess Grace Awards Gala on November 1 in New York City. The award is presented to eminent artists who have not only been highly successful in their careers, but have made significant humanitarian contributions to their fields. All award recipients receive a $25,000 grant, which will be donated to select charitable organizations benefiting children. “We are all excited about the existence of a royal tradition, and I hope that Princess Grace would have been pleased to know that there will be a week that celebrates the sparkle in each one of us – and the belief that dreams can come true,” says Ms. Andrews.